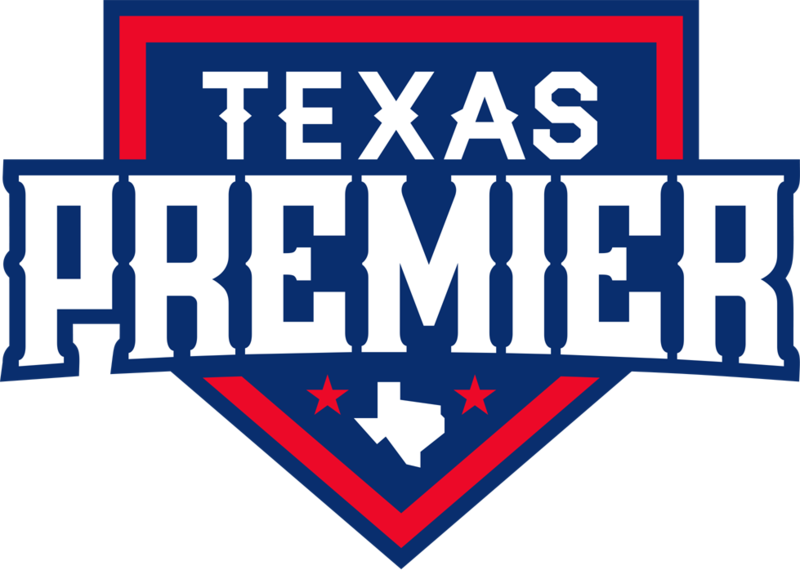 Ft. Worth Cats is a proud member of Texas Premier, an organization formed with the purpose of providing elite baseball players in the State of Texas with an excellent baseball experience in the form of competition and player advancement opportunities. Texas Premier events are organized to maximize the opportunities for the high school players to be seen and by evaluated by college coaches and scouts from across the country. These events include summer and fall leagues, and championship tournaments featuring the best 13U-17U teams from the State of Texas and neighboring states. Members of Texas Premier include some of the original showcase organizations built in the State of Texas more than 25 years ago, as well as highly respected organizations that have since formed in recent years. Premier Baseball is a national organization comprised of 31 elite baseball programs in North America with a common goal of providing high school players exposure to college coaches and MLB scouts. Ft. Worth Cats is a proud member of Premier Baseball and is committed to working with other member to promote quality events that allow players to perform at the highest levels. The National Championships include the best teams from each member program at each level (13U to 18U), as well as teams invited programs from across North America. Sophomore and Junior National Championships are widely known as highly-recruited summer events, and the Rising Sophomore Showcase offers pro scouts and college coaches an early opportunity to evaluate Premier Baseball's elite freshman and sophomore players. As a proud member of Texas Premier, Fort Worth Cats teams are outfitted by New Balance on selected and exclusive baseball gear. "Change the game in the baseball cleats, shirts and pants the pros wear. Because if they are good enough for players in the show, they are going to give you what you need as you work your way to it." Robin Thomas, owner of Inursha Fitness in Ft. Worth, has educational background in exercise science, is a certified personal trainer, and is a certified sports nutritionist. He is certified in baseball through the MLB Academy, and he specializes in Sports Specific Training. Having both coached and played baseball for over 30 years, he is knowledgeable and capable of working with athletes of all skill levels. In addition to his sports background, Robin was a national level bodybuilder winning Mr. Texas and finishing third at the American Championships. Robin takes his diversified experience accumulated over 20 years as professional trainer, college baseball player, and professional athletic trainer into his programs. The programs he develops are unique because they are based on knowledge from his personal educational background and his experience. To get in touch with Robin about a plan that's right for your son or daughter, send him an email at robin@inursha.com. Specializing in screen printing, embroidery, custom design, and athletic apparel, Priced Right Signs has been a valuable partner of the Fort Worth Cats for years. With a staff of dedicated artists that get the job done on time, our organization, our teams, and our members all benefit from the quality work and pricing afforded by the honest and hard working managers and employees at Priced Right Signs. Wilson has been a leader in the sporting goods industry for over 100 years, in part because the company rounds out its team with the best and brightest staff and employees. We are proud to work with Wilson as a partner that provides Cats' members with selected and exclusive baseball and off-season/training gear available at discounted prices. Each year, Arlington Heights and Paschal High School host a spring preseason baseball tournament. This March, to honor the memory of Drew Medford, the tournament is being renamed The Drew Medford Memorial Tournament. This tournament is unique in that a scholarship will be awarded to a senior player from each team participating in the tournament. Your support will help to fund these scholarships. Drew graduated in June, 2016 from Paschal. He was a member of the Cats organization from 13u to 18u, and had signed to play baseball at TCU. Drew was a few days from beginning his college career when he died in an automobile accident on August 18, 2016. In recognition of Drew's passion and dedication to the game, but more importantly, his care for fellow baseball players, Drew's family and friends have established a scholarship fund in his name. Each year, senior players participating in the tournament will have an opportunity to be awarded a scholarship to be used to further their education. Our goal is to increase the number of teams participating each year, and to increase the value of the scholarship as well. As these numbers grow, so will the appeal of playing in this invitational tournament. We hope to attract teams from all around the region, and country, in years to come. Your support will help fund scholarships for the tournament.